Where shall we send your free access link? The Usui Virtual Retreat is an opportunity to deepen your practice at home, on your own schedule. 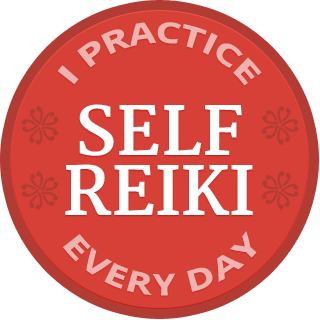 In 2009, Reiki master Mari Hall asked me to lead the 21-day Usui Virtual Retreat she had been offering the community for 13 years. The retreat started on Mikao Usui’s birthday, August 15. 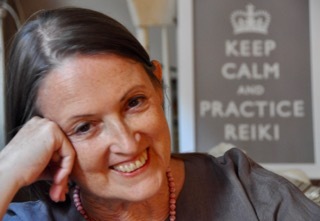 Inspired by your desire to go deeper into your practice, I am keeping the retreat materials available as a continuing resource for you and all Reiki practitioners to revisit again and again and again. I especially hope new Reiki students will use the retreat as a practice support in the weeks following their First degree training. No matter when you start the retreat, how long you take to go through the guided practices, or how many times you revisit the retreat, I encourage you to start with the first week’s material and move sequentially, even if you spend more or less than a week with each set.